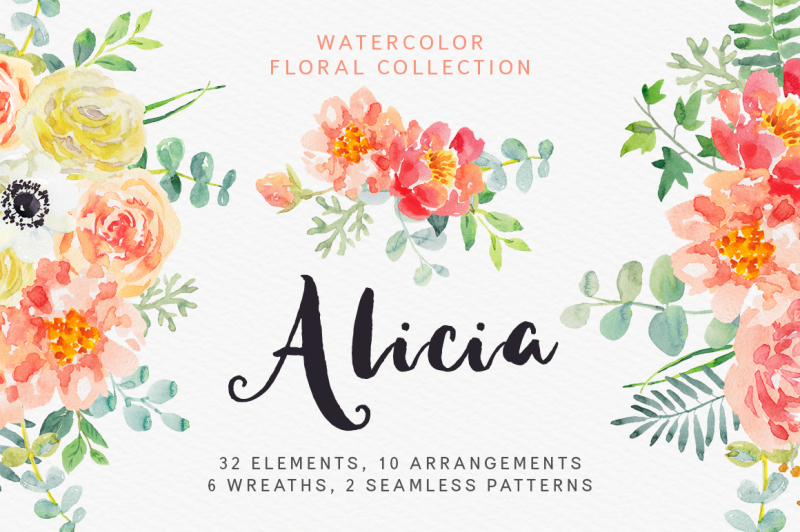 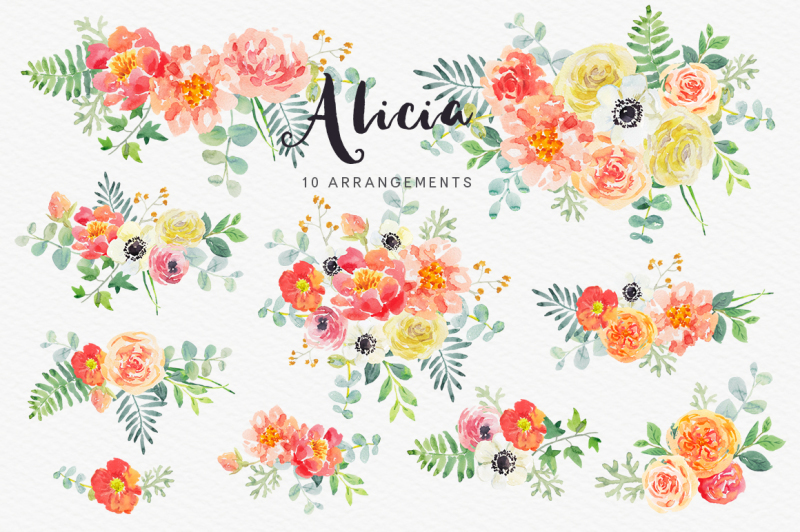 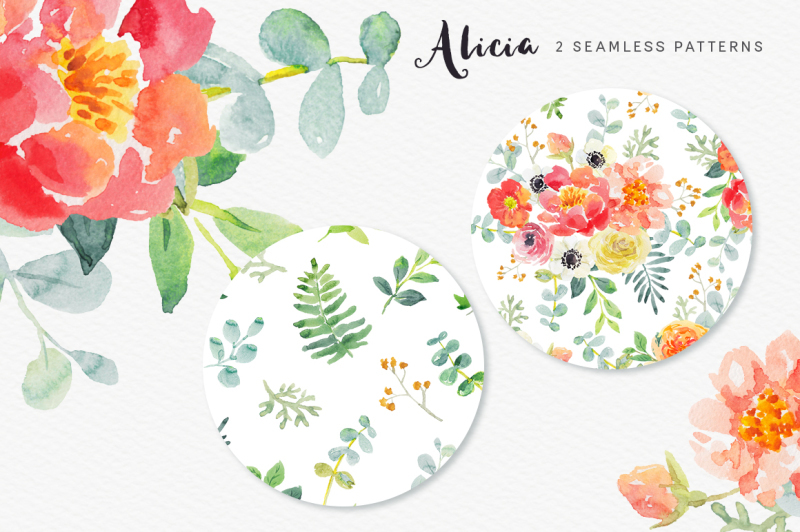 ♥ Meet Alicia watercolor floral collection. 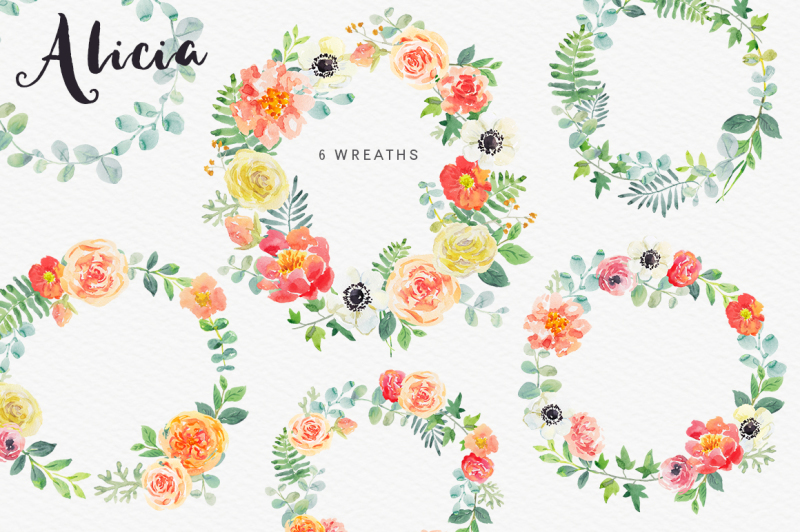 32 floral elements, 10 arrangements, 6 wreaths and 2 patterns included! 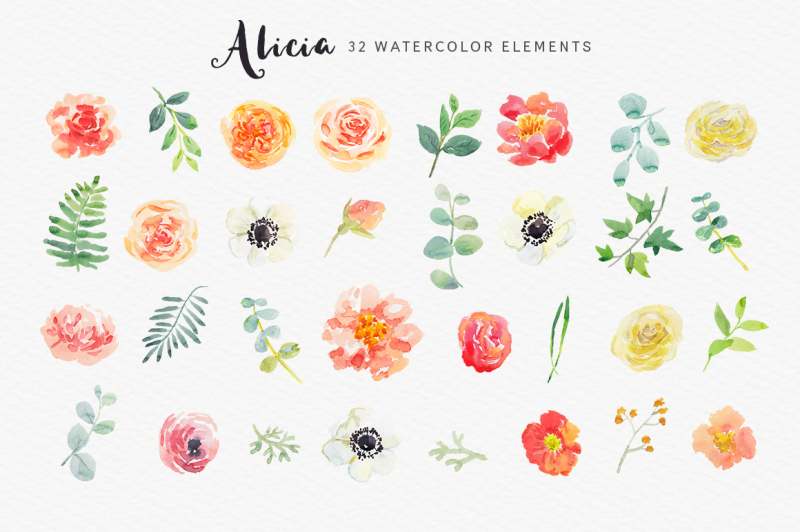 Watercolor flowers are so romantic! 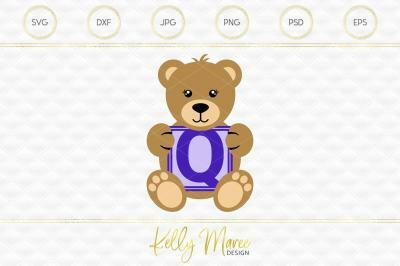 You can use Adobe Photoshop to edit PNG files. 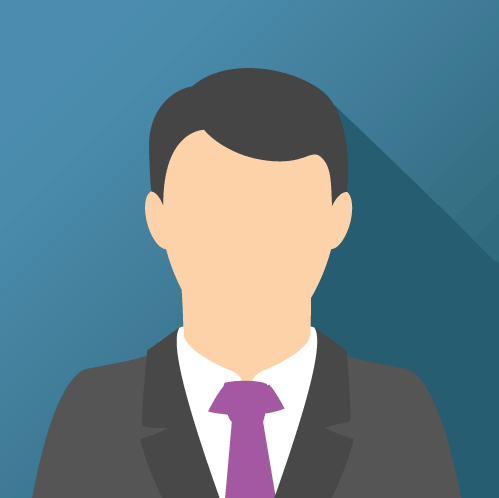 Hello, Emily! 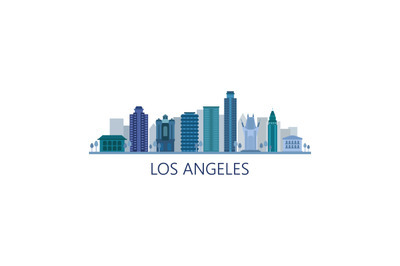 I think it is not very nicely, I just tested to recolor. 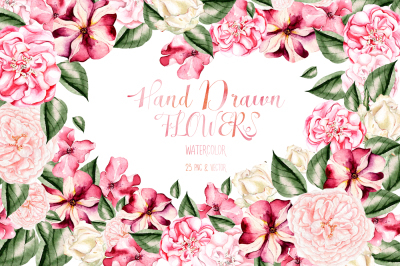 do you think these would edit nicely to a cranberry color?